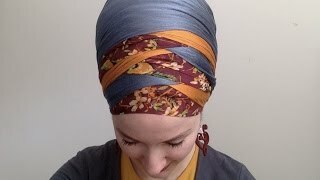 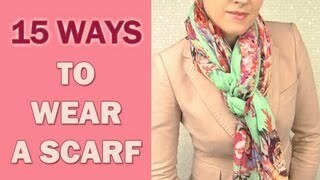 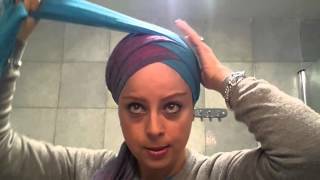 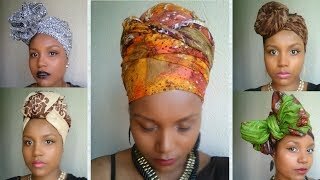 Easy Step By Step Unique And Fabulous Head Scarves Designs } Quick And Easy To Do!! 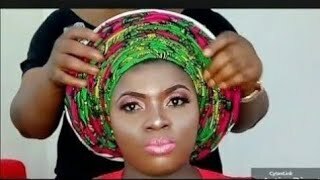 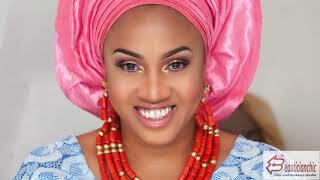 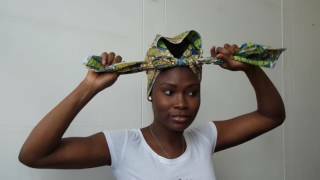 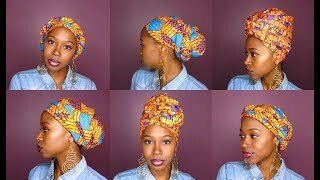 STEP BY STEP ON HOW TO TIE ROUND GELE WITH ANKARA + FULL BACK TUTORIAL. 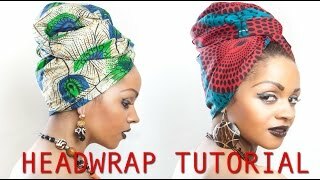 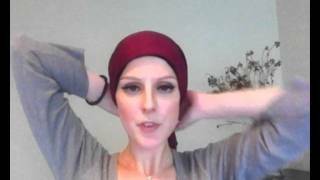 Wrapunzel Regal Wrap ~ Beginner's Essential! 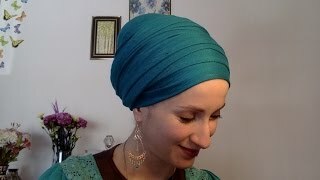 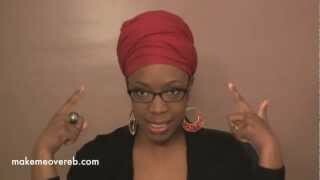 ~ Tuck, Turban, Tie, Tichel! 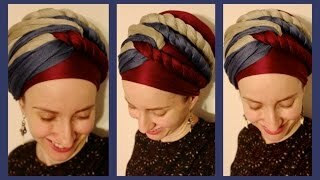 Wrapunzel Triple Zig Zag Criss Cross! 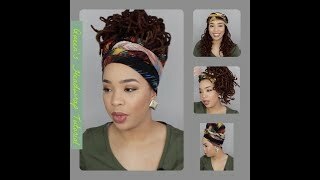 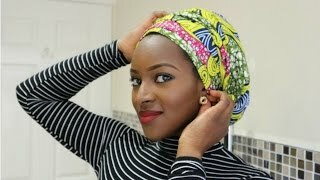 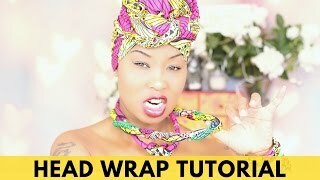 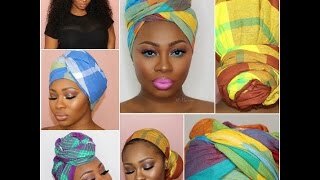 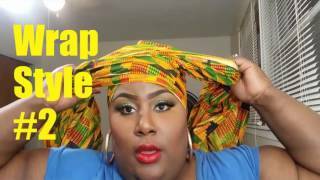 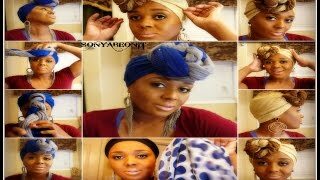 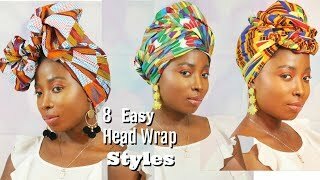 How to Slay Your Headwraps | 6 QUICK & EASY STYLES!